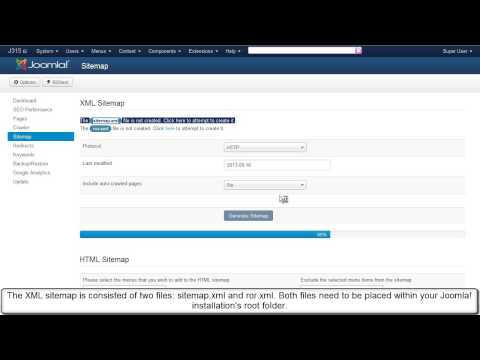 Ep.15 - Enable canonicalization for your Joomla! website with RSSeo! Home / TV / RSSeo! 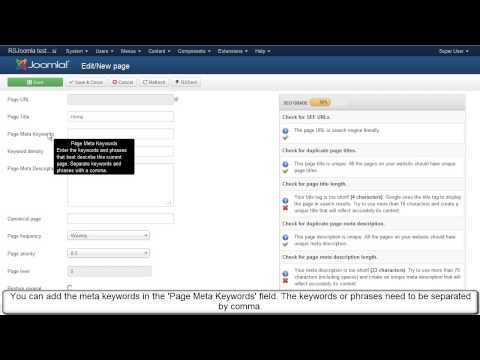 / Ep.15 - Enable canonicalization for your Joomla! website with RSSeo! Canonicalization refers to different links that point to the same content. RSSeo! allows you to automatically set redirects from the non-www domain to www domain or viceversa, by enabling the canonicalization option, via the "RSSeo! System Plugin". 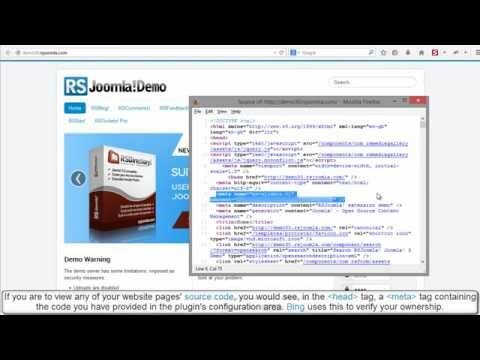 How to enable site canonicalization with RSSeo! The canonicalization is enabled from the RSSeo! system plugin. 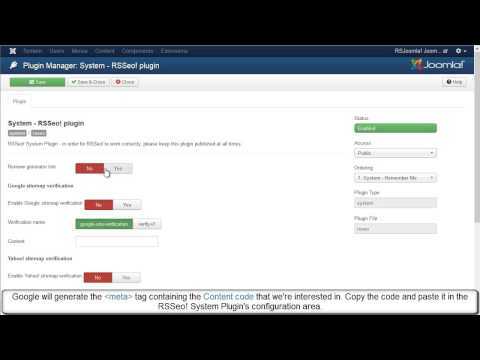 The plugin can be accessed from Extensions >> Plug-in Manager. Enable the canonicalization option form the plugin parameters, basic options area.